Athens, Ga. – The University of Georgia College of Environment and Design’s landscape architecture programs were recently ranked in the top 10 in the nation by Design Intelligence magazine. The announcement was made this week in the 2015 edition of America’s Best Architecture & Design Schools. The college’s bachelor of landscape architecture program was ranked fourth in the nation, while the master of landscape architecture program was ranked 10th. In addition, deans and department heads from peer institutions ranked the bachelor’s program third in the nation. In the Southeast region, the college’s bachelor’s degree program was ranked second and the master’s degree program third. 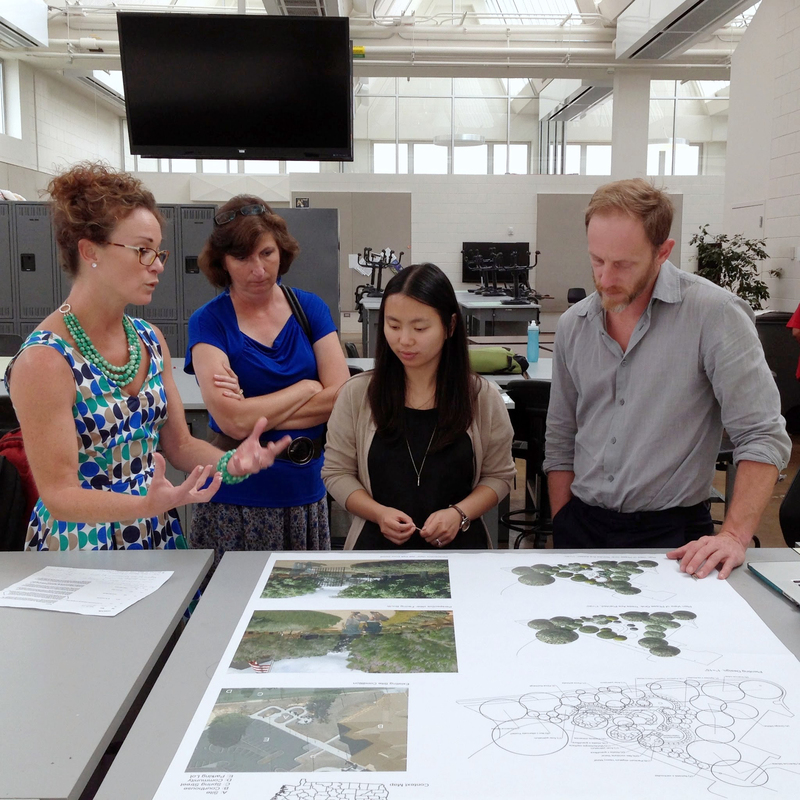 The 2015 rankings come on the heels of the Landscape Architecture Network naming UGA one of the top ten places in the U.S. to study landscape architecture. The UGA College of Environment and Design is one of the most established programs of its kind in the U.S. and consistently ranks among the top 10 environment and design schools. The college offers undergraduate and graduate degrees in landscape architecture and graduate degrees in historic preservation and environmental planning. Graduates of these professional programs receive an in-depth and cross-disciplinary degree that emphasizes hand and computer graphics, site engineering, horticulture, storm water management and environmental design for sites ranging from residential to public space and regional site planning. For more information, see www.ced.uga.edu.